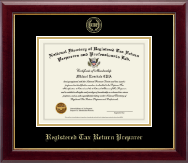 Please note, your certificate is purchased and mailed to you separately directly from PTIN.ORG. To order your personalized PTIN certificate please go to PTIN.ORG. 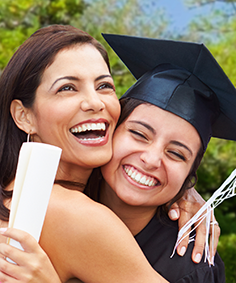 For any specific questions regarding the certificate including any changes required, please call 1-800-685-2631. 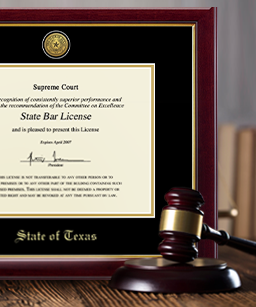 They can answer all your questions regarding your certificate order. 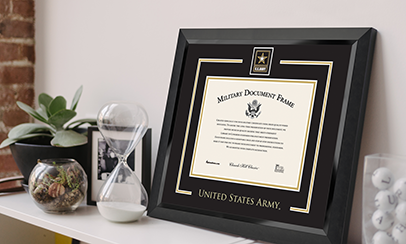 Frames are available for purchase below so that you can professionally display your certificate. Choose one of our PTIN Directory certificate frames, then customize and make it your own! 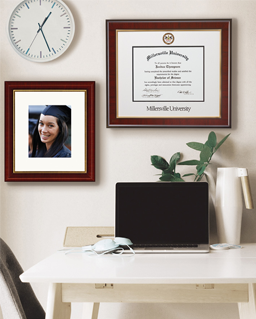 Our official PTIN document frames are the perfect showcase for your professional certification. 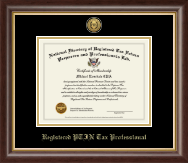 Each frame is handcrafted in the USA and custom made to fit the official PTIN Directory credential. To create coordinating frames for other important documents, check out Create-A-Frame or search for other organizations, colleges, and universities. We are proud to offer PTIN Directory certificate frames.